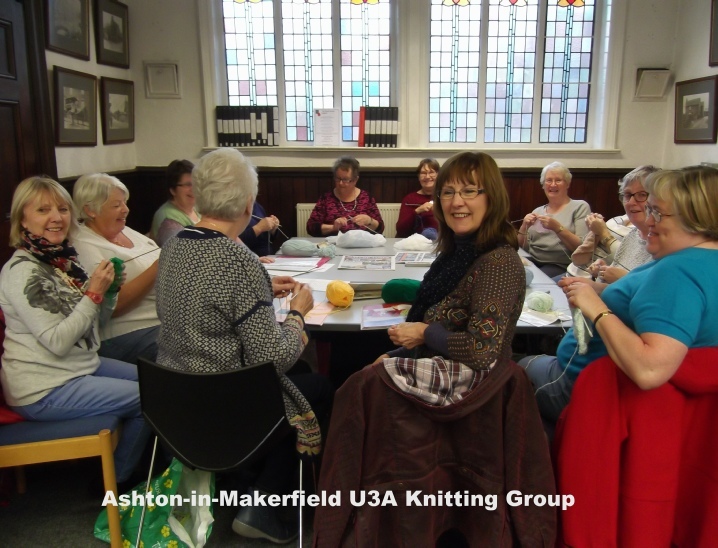 Our meetings are held on the second Thursday of each month in the alcove in Ashton Library. The group has proved to be very popular and we are doing well with our knitting. We knit either for ourselves or our chosen Wigan based charity The Storehouse Project whose headquarters in Billinge we recently visited.